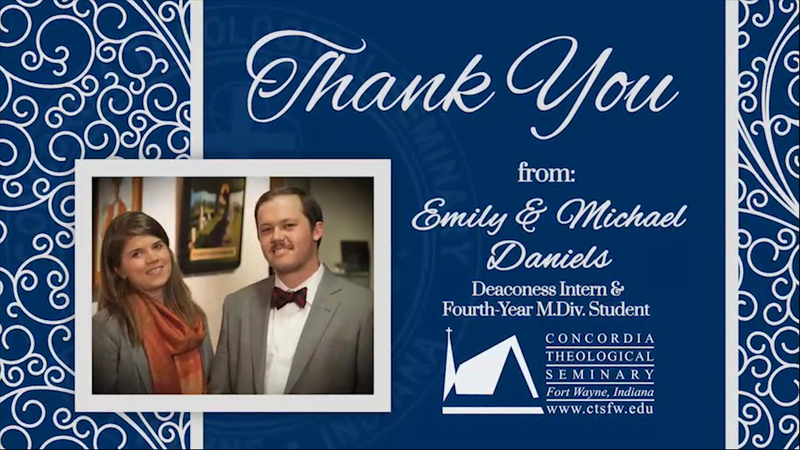 Emily and Michael Daniels share what your support means to them. The Rev. Mark DeLassus draws on the memory of how his pastor shaped him while growing up in Chicago. Your gifts to CTSFW are changing the lives of our students, the people they care for and the Church.